Today marks exactly 300 days to go until the ICC Cricket World Cup 2019 kicks off in England and Wales – England and South Africa will get the carnival started at The Oval on 30 May. Looking back, there have been 89 scores of 300 or more in ICC Cricket World Cup history, including a record 28 at the last edition in 2015. 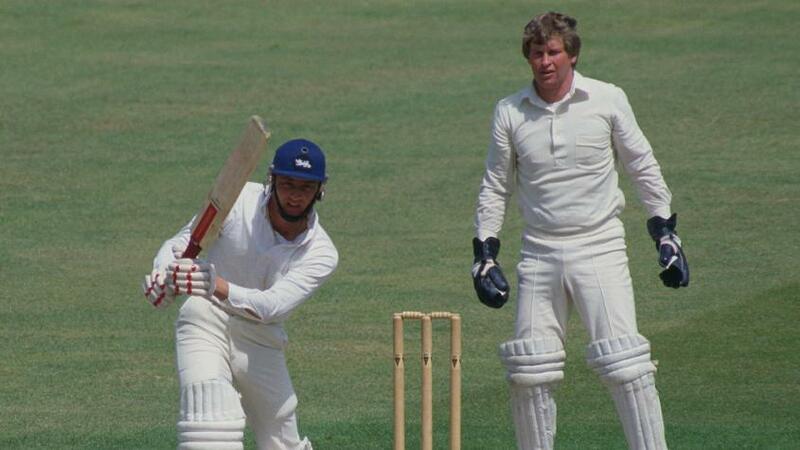 To mark the big day, we look back at all scores of 300-plus at the ICC Cricket World Cup. The inaugural men’s World Cup saw four scores of 300-plus hit. In fact, two scores of more than 300 were smashed on the very first day, as hosts England and New Zealand both passed the barrier against India and East Africa respectively. Australia were next to pass the milestone against Sri Lanka, who were then hit for 330 by Pakistan at Trent Bridge just three days later. 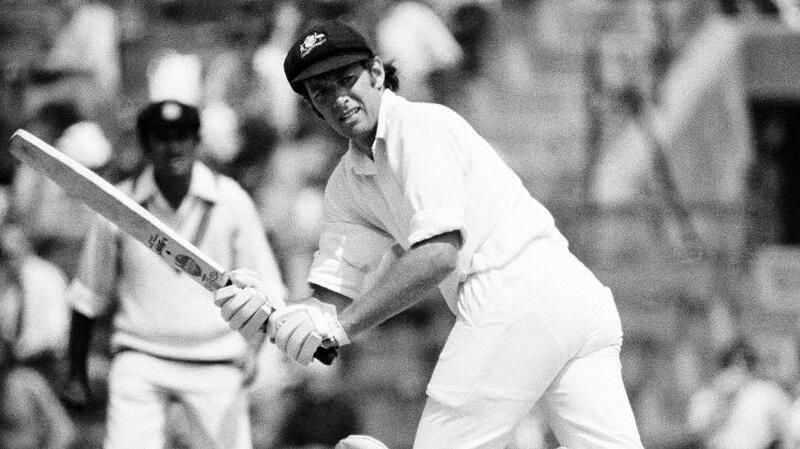 After a barren year of no scores of 300 in 1979, four were hit at the 1983 edition. Pakistan doubled their tally when they hit 338/5 against Sri Lanka in Swansea on the opening day, while England hit back-to-back scores of 300-plus against New Zealand and Sri Lanka respectively, before Australia scored 320/9 against India at Trent Bridge. Given the reduction of overs from 60 to 50 in 1987, it was no surprise that the number of big scores decreased, with 300 being passed just once. The Windies got their first 300-plus total at the World Cup as they hit 360/4 against Sri Lanka in Karachi, thanks to a mesmerising 181 off 125 balls from Viv Richards and a century from Desmond Haynes. Sri Lanka and Zimbabwe were the only sides to score over 300 at the 1992 World Cup, with both totals coming in the same game! Andy Flower scored 115* as Zimbabwe reached 312/4, before Sri Lanka knocked it off, scoring 313/7 off 49.2 overs. 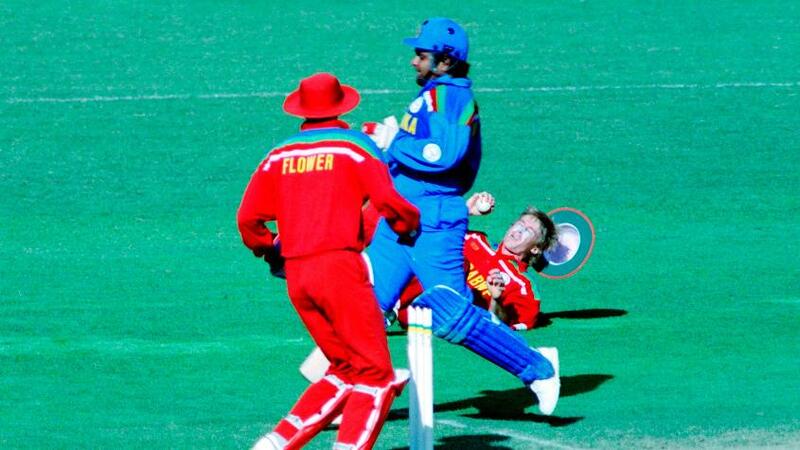 A then-record five scores of 300-plus were hit at the 1996 World Cup. South Africa passed the milestone twice, scoring 321/2 and 328/3 against Sri Lanka and the Netherlands respectively. The other totals came from New Zealand (307/8 v the Netherlands), Australia (304/7 v Kenya) and eventual winners Sri Lanka (398/5 v Kenya). The mark was passed on three occasions the last time the men's World Cup was held in the same part of the world – with two coming from India! 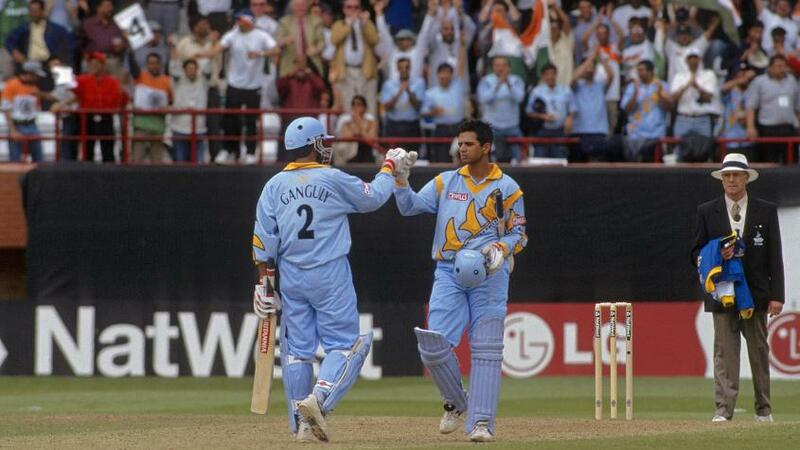 They hit 329/2 against Kenya before smashing 373/6 against Sri Lanka, which included a 318-run partnership between Sourav Ganguly and Rahul Dravid. Australia then passed the 300 mark against Zimbabwe at Lord’s. The runs kept coming in 2003, as 300 was crossed on a then-record nine occasions. It’s no surprise that Australia – who were crowned champions – passed 300 four times at the 2003 edition – including in the final. Zimbabwe were second best with two, while South Africa, India and the Netherlands all got one apiece. The record was broken again four years later, as 16 scores of 300-plus were recorded. Again, Australia led the way with four, followed by Sri Lanka, who hit three. South Africa and New Zealand passed 300 twice, while India, Pakistan, England and the Windies all reached the 300-mark once. India, in fact, became the first team to score 400 in an innings at the men's World Cup, as they racked up a colossal 413/5 against Bermuda. The record was bettered by one in 2011, when 300 was breached on 17 occasions. Six sides – England, India, Ireland, New Zealand, South Africa and Sri Lanka – all passed 300 twice. Australia, Netherlands, Pakistan, the Windies and Zimbabwe also recorded totals of more than 300 once apiece. 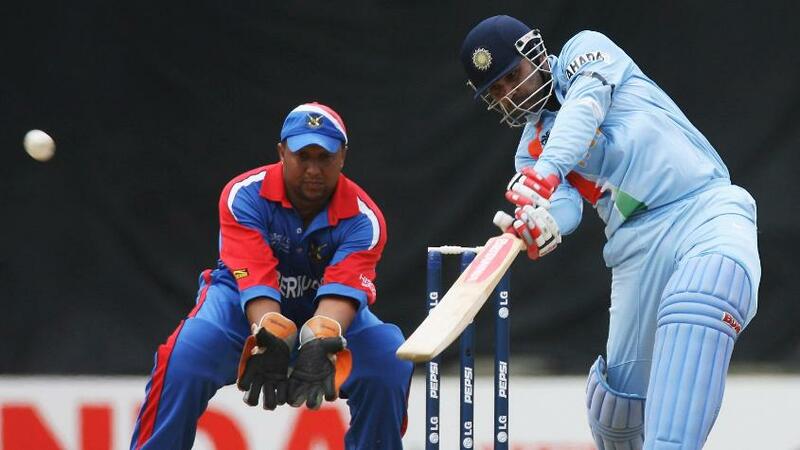 The highest score of the tournament came in the form of India’s 370/4 against Bangladesh – which included 175 from Virender Sehwag. The ICC Cricket World Cup 2015 was a run fest, as proven by the number of huge totals that were scored across the tournament. In all, 28 totals of 300 or more were smashed, including three scores of more than 400! Australia, South Africa and Sri Lanka led the way with four. Two of South Africa’s totals were higher than 400, while Australia passed 400 against Afghanistan. The Windies and India both scored 300 on three occasions and England, Ireland and New Zealand on two. Bangladesh, Pakistan, Scotland and Zimbabwe all passed 300 once at CWC15. The ICC Cricket World Cup 2019 Public Ballot is now open! Click here to apply for tickets.